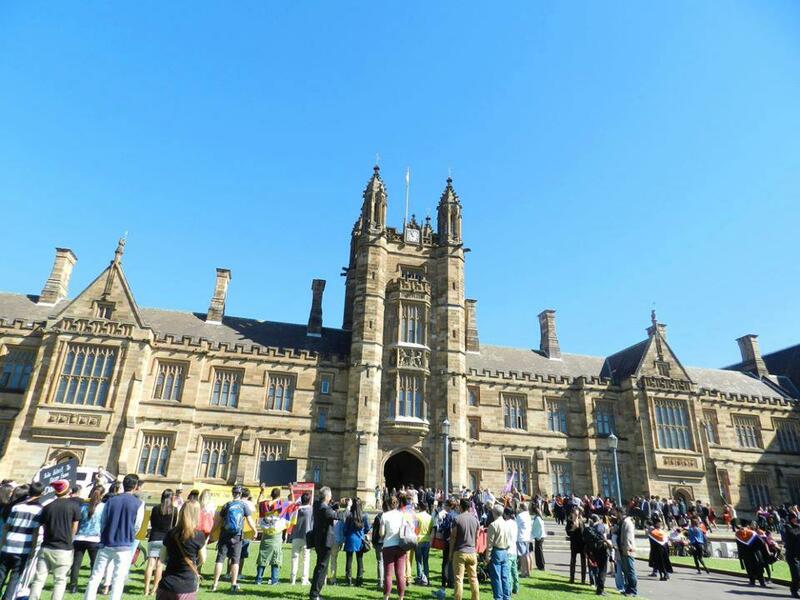 The University of Sydney’s management have come under fierce attack over the past week after an announcement that the University decided to cancel an on-campus appearance of the Dalai Lama that had been planned for mid-June. The cancellation, presumed to be a strategic response to pressure from the Chinese government, has also received a substantial amount of attention in the Australian and international media. 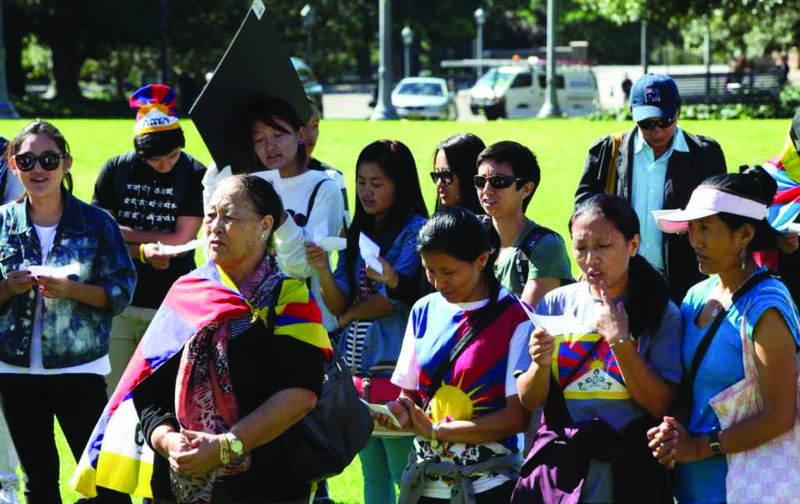 Following coverage by the ABC and the 7.30, as well as a widely-disseminated petition urging Dr Spence to welcome the Dalai Lama, the Students For A Free Tibet organisation planned an official protest against the University’s decision at 10am on April 24 in front of the main quadrangle on campus. Although this decision to retract the original cancellation of the Dalai Lama’s address is certainly good news for the protestors, the general consensus on the day of the protest was that the damage that had been done to the University’s reputation was irrevocable. The seventy-odd people that turned up to the protest remained angry regardless of the University administration’s decision to retract the cancellation, and demanded an apology from the Vice-Chancellor as well as a firm commitment to not allow this situation to be repeated in the future. The incredible strength of the protest, emanating from students, teachers and indeed the wider community, against the University’s decision to prioritise political and business concerns over intellectual ones sent a clear message that this kind of compromise of the University’s integrity as an institution of learning simply will not be tolerated. The management’s decision, a direct result of this intense public pressure, to renege on its original cancellation is also a clear sign that the community can overcome this championing of expediency over integrity if only it continues to hold the University to account, as it has triumphantly done this week. The new speech by the Dalai Lama will take place on June 13 in the York Theatre of the Seymour Centre. This venue has a capacity of 788 people and the event will include staff and Sydney University students.